Brew good beer and the rest will fall into place. I can’t believe places like Duel stay in business with the crap they brew. 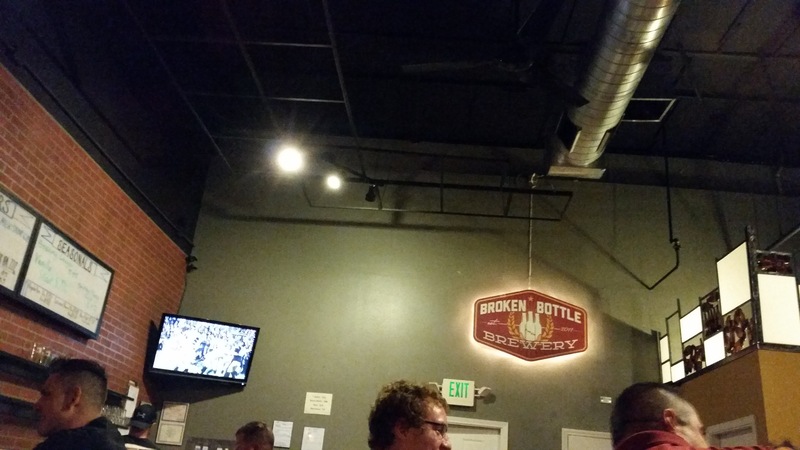 Although my experience with the Broken Bottle was limited, I was not impressed with what I tasted. Craft drinkers are understanding brewing flaws more and more nowadays, and the day and age of squeaking by on quality are coming to an end. Brew good beer and the rest falls into place. Don’t forget location. A good location can keep a subpar place open a long time. If you don’t believe me, I present Kellys Brewpub in Nob Hill. 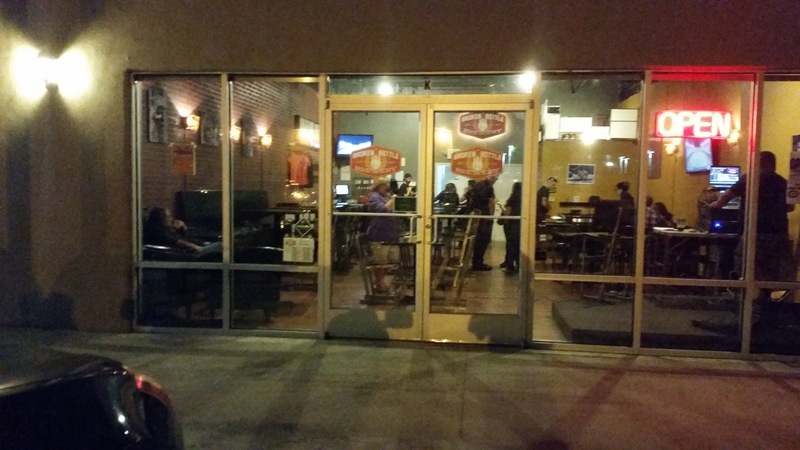 No one really likes their beer, but they’re always crowded and doing good business. I agree. I thought “The Incident” was by far their best beer–Drunken Hobo a close second. The changes from batch to batch were very noticeable; tonight, they didn’t taste anything like the beers I grew to appreciate. I even rated them on Untappd based on what I remember them to taste like. It’s a shame, but the business is getting cut throat, and the best beer will speak for itself in the end. Oh well, it was fun while it lasted. Cheers.